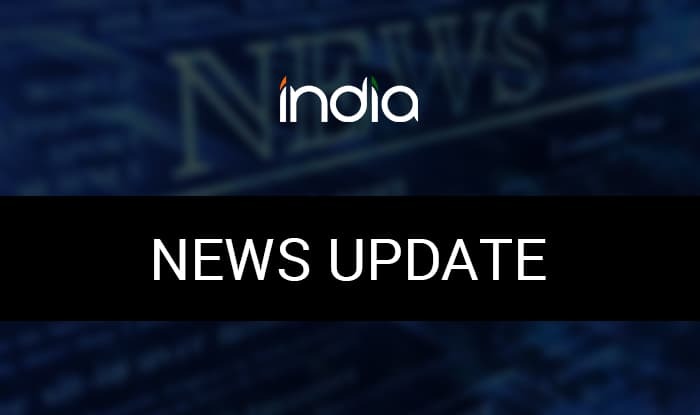 Muzaffaranagar (UP), Feb 13 (PTI) A court in Muzaffarnagar Wednesday issued non-bailable arrest warrants against six accused for not surrendering in connection with the killings in Kawal village here. The Chief Judicial Magistrate Rakesh Kumar Hote has again issued NBWs against accused Ravinder, Prehlad, Bishan, Tendulkar, Devender and Jitender and asked the police to produce them in the court in the murder case. According to complainant’s lawyer Mohsin Zaidi, a complaint was filed by Shahnawaz’s father who alleged that he was stabbed to death by the accused at Kawal village in the district on August 27, 2013. The incident led to widespread violence in Muzaffarnagar and adjoining districts in which more than 60 people were killed and over 40,000 people were displaced.